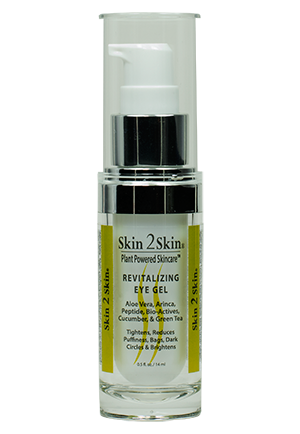 Skin 2 Skin’s Un-Wrinkle Forehead & Crow’s-Feet booster cream is designed with two advanced Neuropeptides; Argireline, Acetyl Hexapeptide-3 and Snap 8. Aceytl Glutamy Heptapeptide-1 at maximum concentrations targets expression lines without toxic injections. Studies have shown that the peptides reduce the depth of expression lines up to 63% in one month, volume by 20.6% and length by 15.9%, on average when applied morning and night. 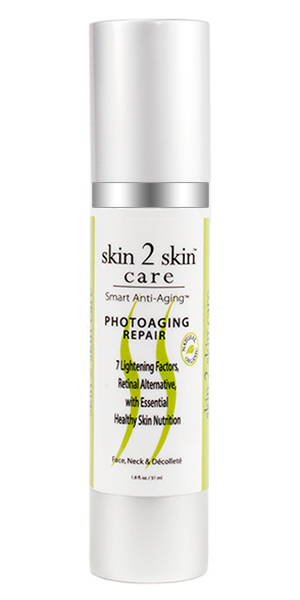 Also, with the trio-peptide ChroNOLine reducing fine lines and wrinkles after 28 days and rejuvenates aging skin smoother, firmer, and a younger rested look, and Superox-C, Kakadu Plum Extract, lightening dark spots and dull skin. Lip lines are reduced for a smoother, healthier, and younger appearance. When applied there is an immediate lift and tightening. Skin 2 Skin’s Un-Wrinkle Forehead & Crow’s-Feet Cream is recommended by Allure Magazine and Skin Experts as one of the best ultra-effective topical alternative to Botulinum Toxin ( OnaBotulinumToxinA Botox) Injections! 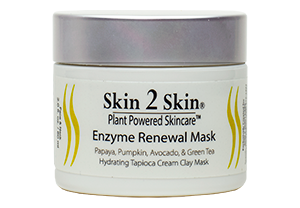 S2S Bio-Active Complex – 19 extracts with skin nutrition and anti-aging benefits including: anti-oxidants, anti-swelling, anti-blemish, skin tighteners, multi vitamins, minerals, enzymes, omegas, skin conditioners and brighteners, and toners. 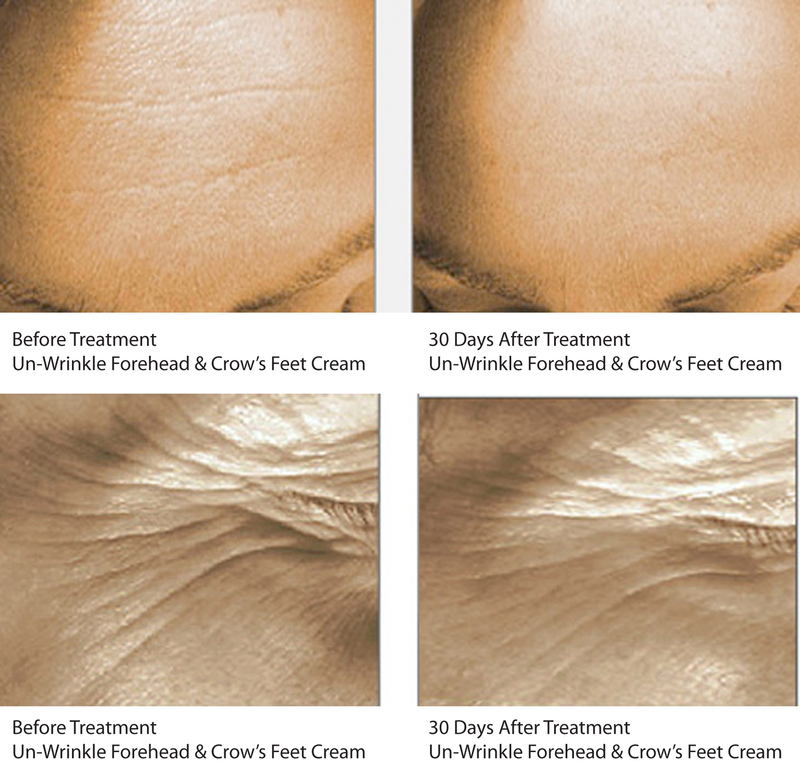 *Un-Wrinkle Forehead & Crow’s-Feet Cream is formulated as a day and night moisturizer. 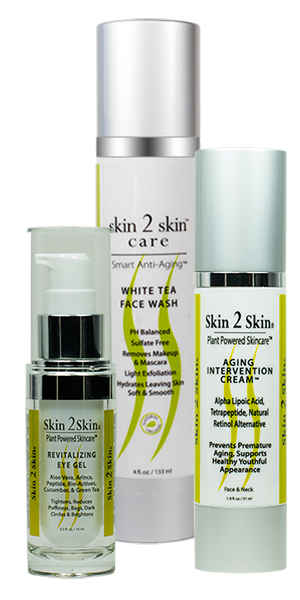 No other moisturizers or anti-aging products are needed with this product in the areas it is used.